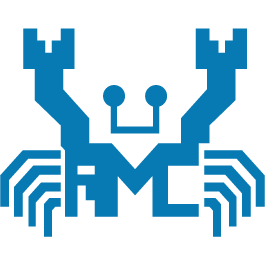 Realtek RTL8723BE Wireless LAN 802.11n PCI-ENIC Lan Driver for Windows 8 64-bit. Added support for Europe CE requirement EN 300328 V1.8.1. Make sure the checkbox next to "Install ..... now" is checked and click Finish. 12. Follow the instructions on the screen to complete installation and restart the computer.